I really rate the CXC, I think you'd have to spend a lot more to do better. My OCD says the rack should be in the middle. But logic comes first I guess! Nice room, Roy. Thanks Shane. I have a blind to install at which point I'll probably move the rack. Till then I don't want the toerags round here seeing too much when the curtains are open. 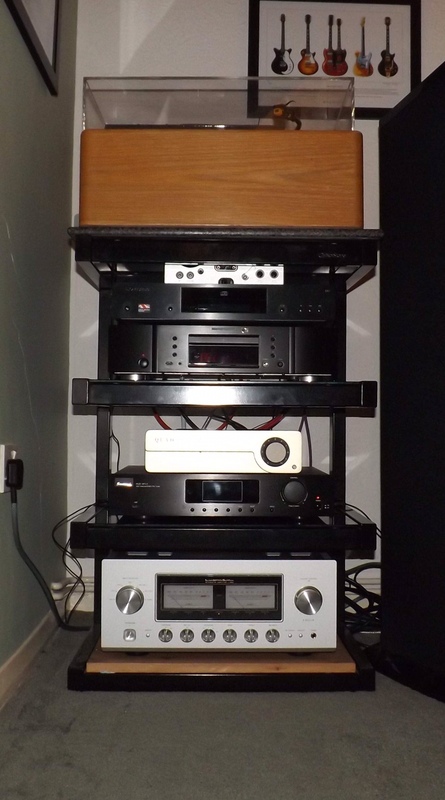 Great little unit purchased for the bedroom system following the demise of my Pioneer receiver. A Cambridge One. 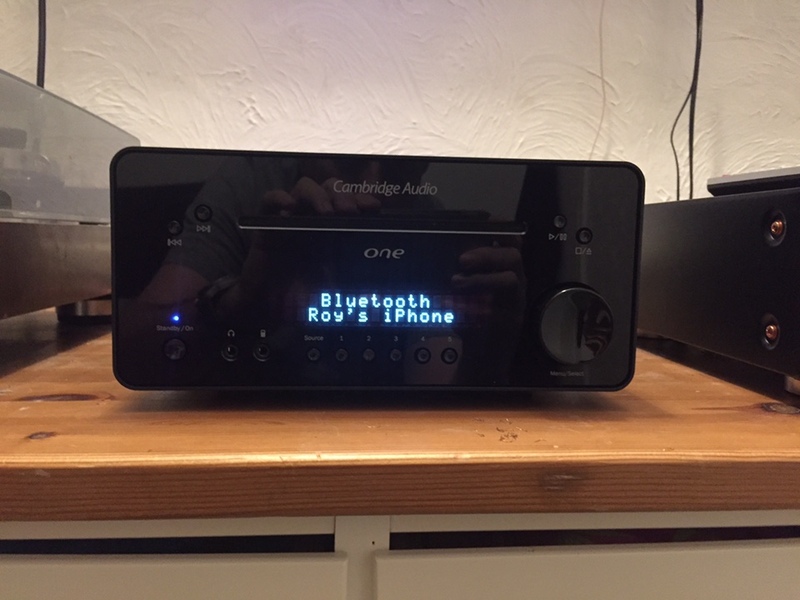 It has DAB & FM, Bluetooth, 2 digital, 1 usb & 1 analogue input, plays CDs & has a 30 watt per channel amp, all this for £160! That looks like a nice little piece of kit there, Roy! I think it is ideal for such a setup. 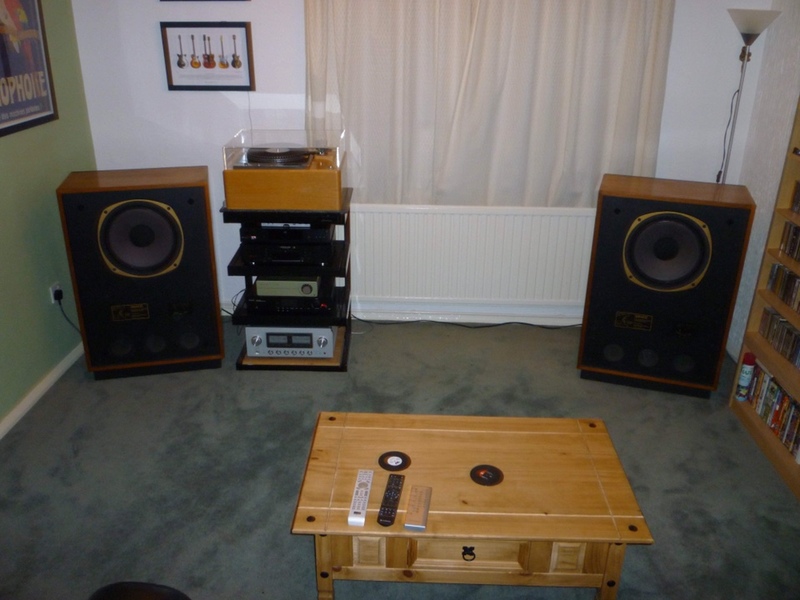 I should look into something similar myself, although my Naim Uniti isn't doing anything right now, should use it.